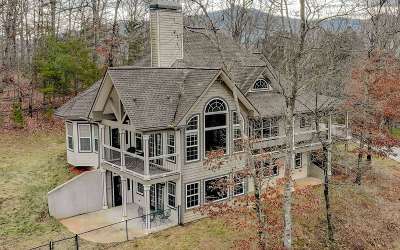 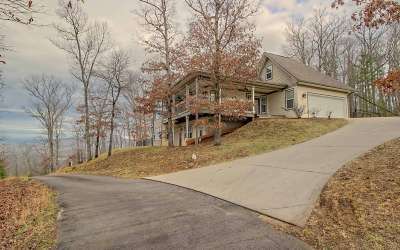 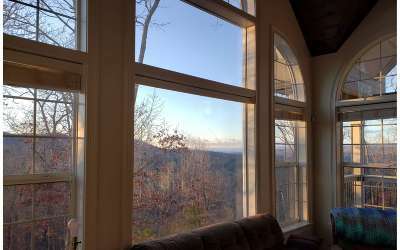 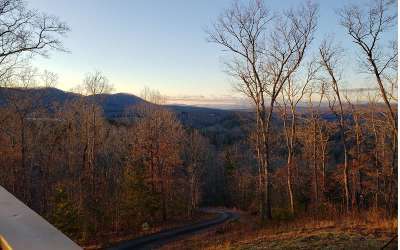 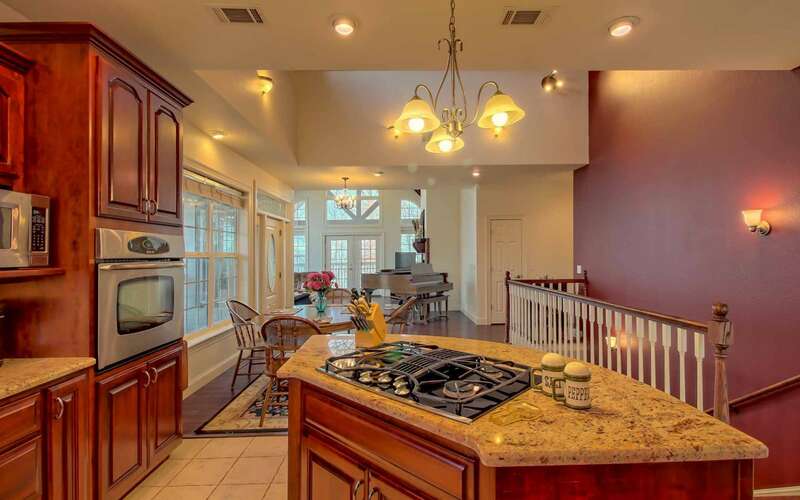 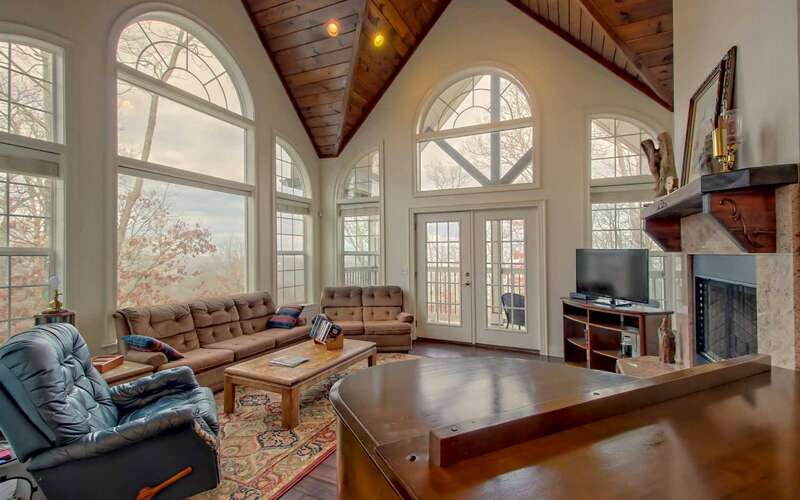 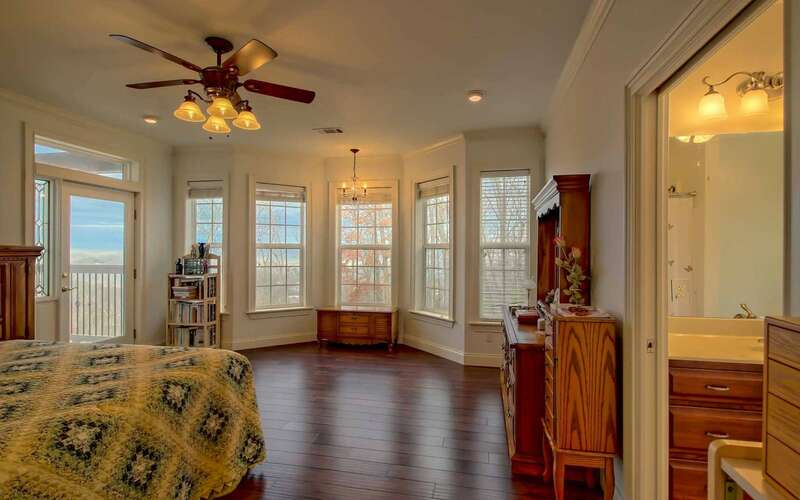 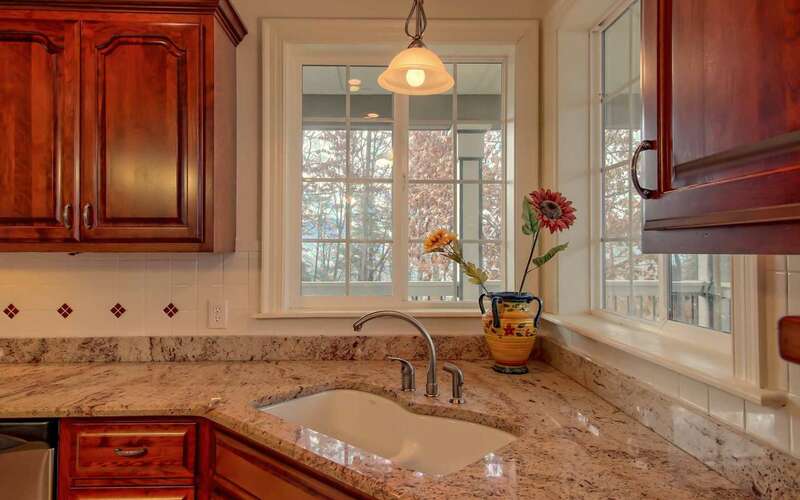 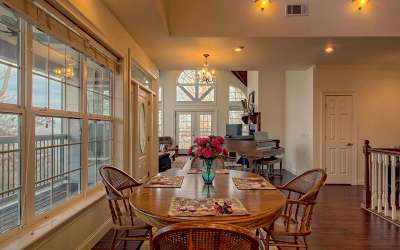 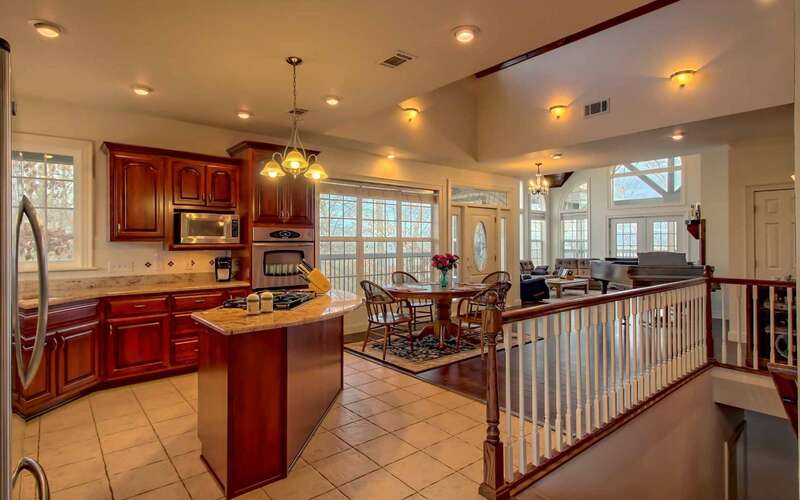 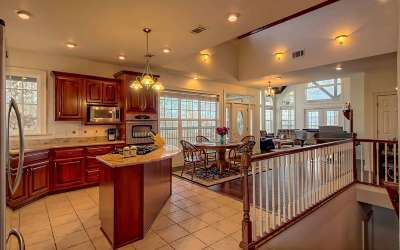 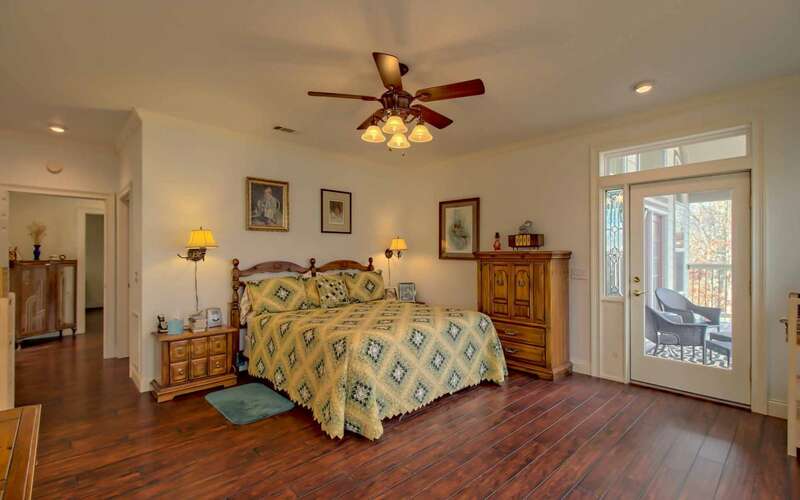 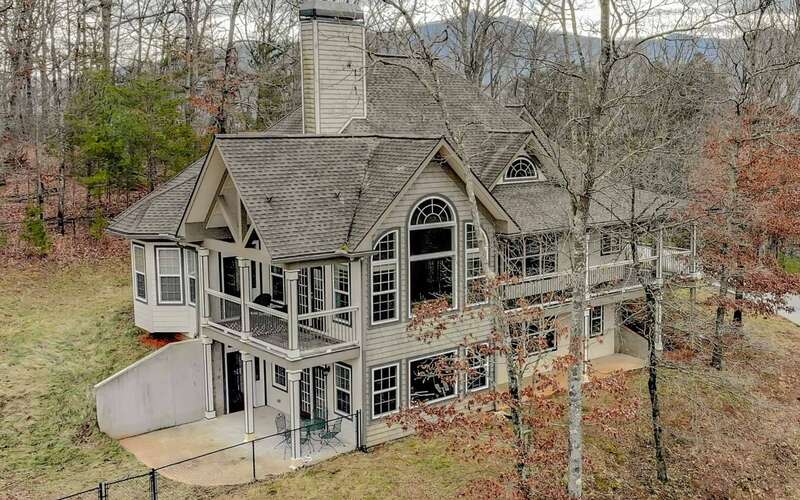 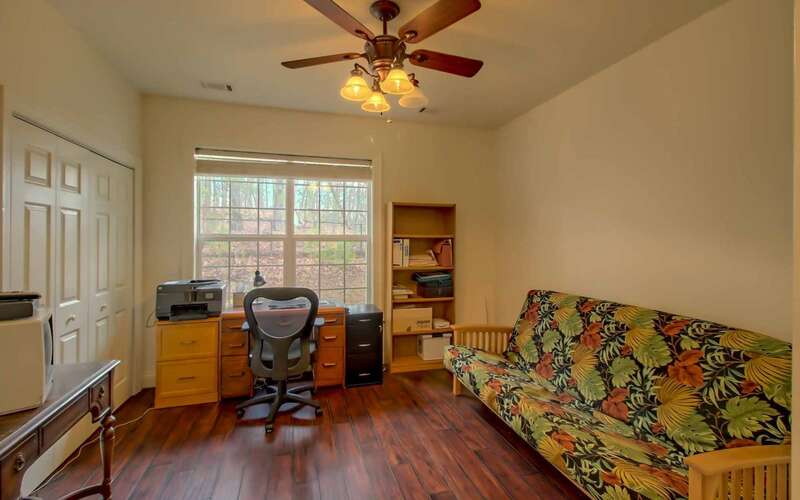 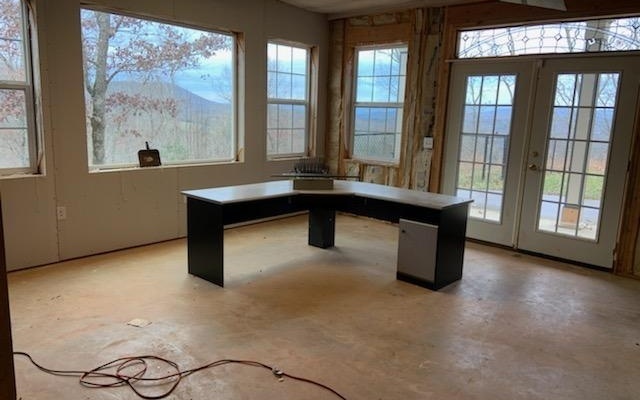 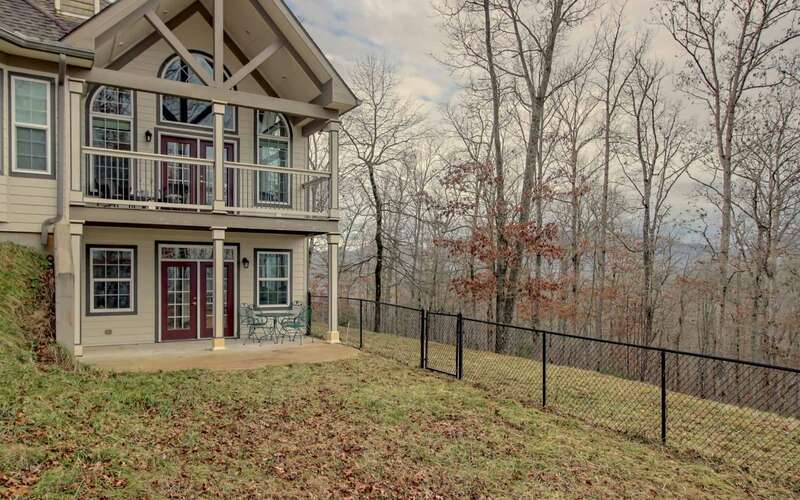 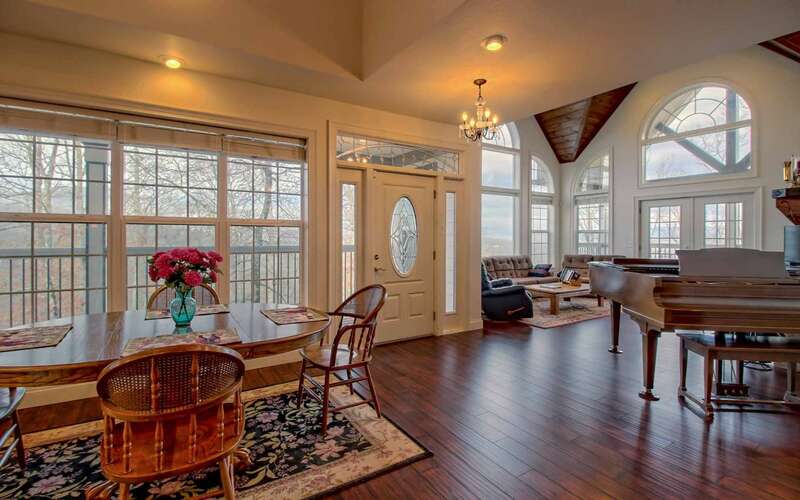 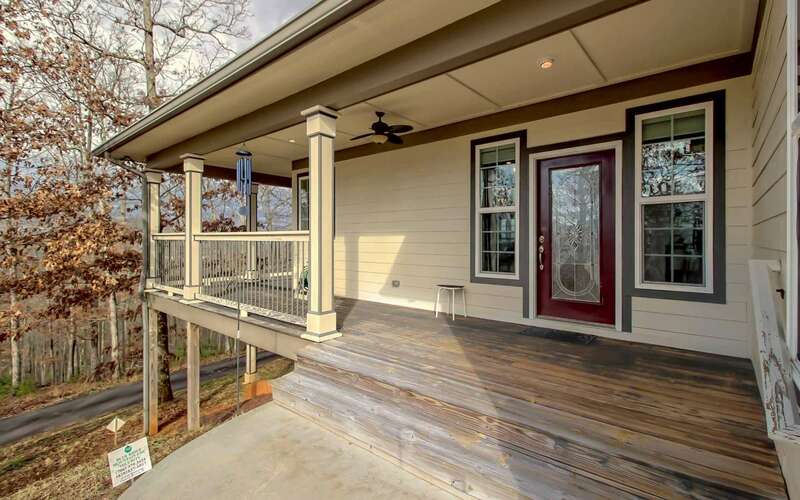 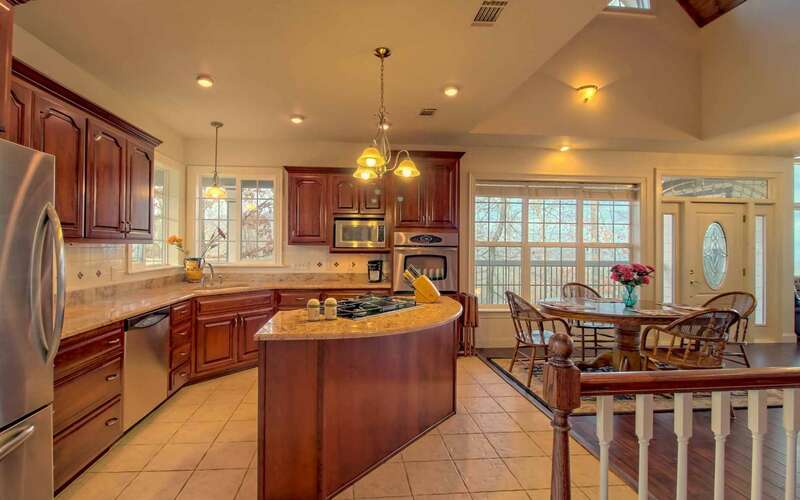 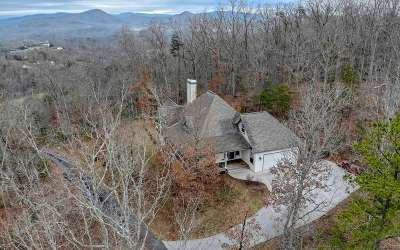 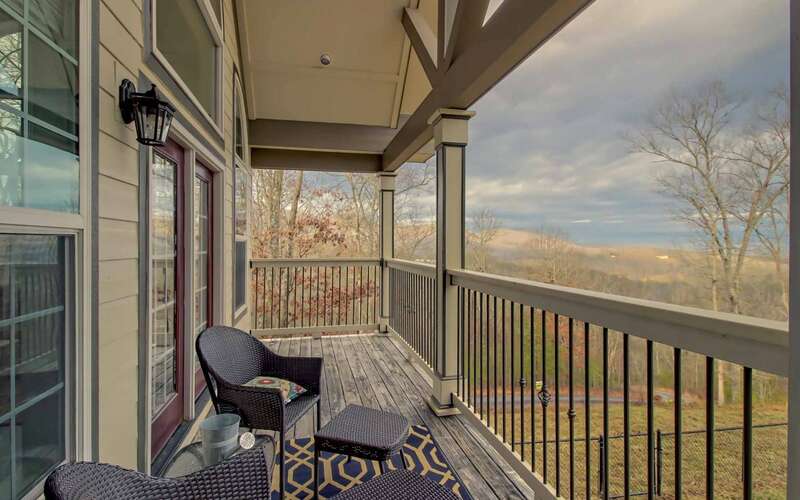 Sitting on top of Fortenberry Ridge in Young Harris, this Very Private Traditional "Top of the Mountain" Home has awesome year round, long range mtn views. 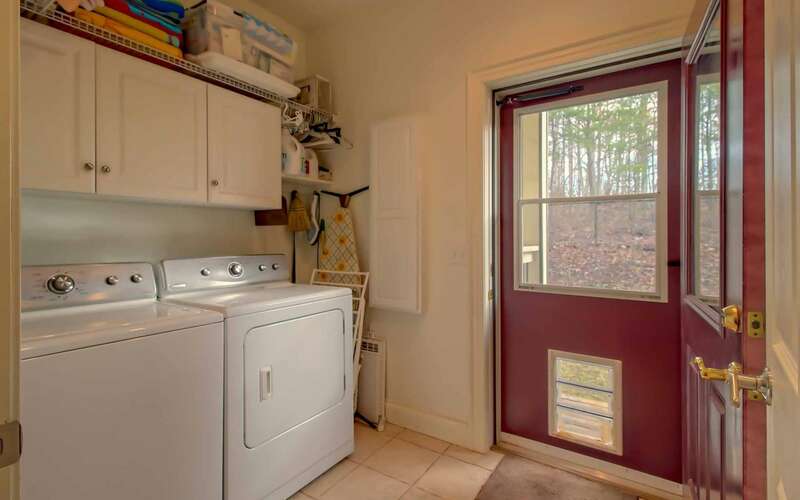 Everything you need on the main floor. 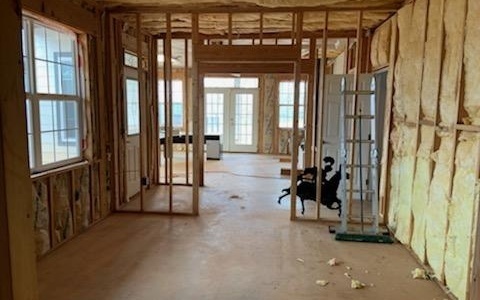 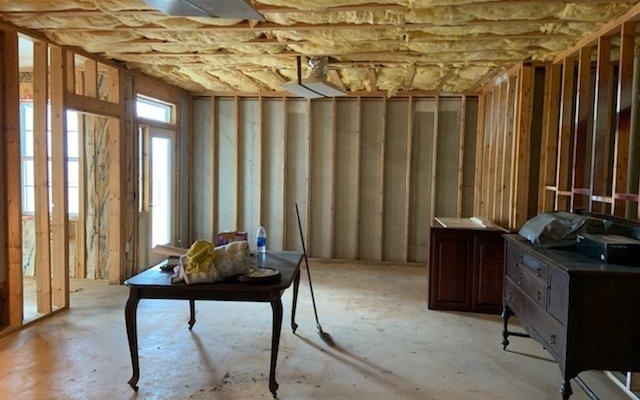 Downstairs is fully conditioned space (see pictures & potential finished layout plans) & is ready to be easily finished to double your living space. 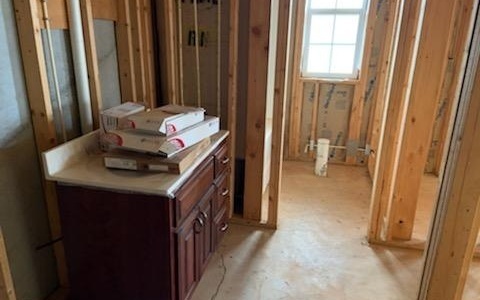 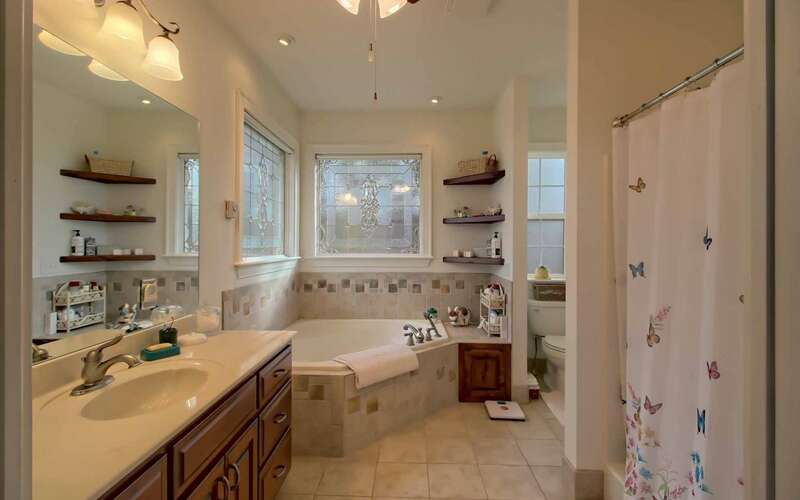 The upgrades you want (see list of amenities) in a Custom Built home: granite, wood laminate floors, crown moldings, all around glass, jetted tub, HIGH multi-dimensional ceilings, wrap around porches and decks, concrete driveway, oversize 2-car garage, fenced yard, additional land available too!